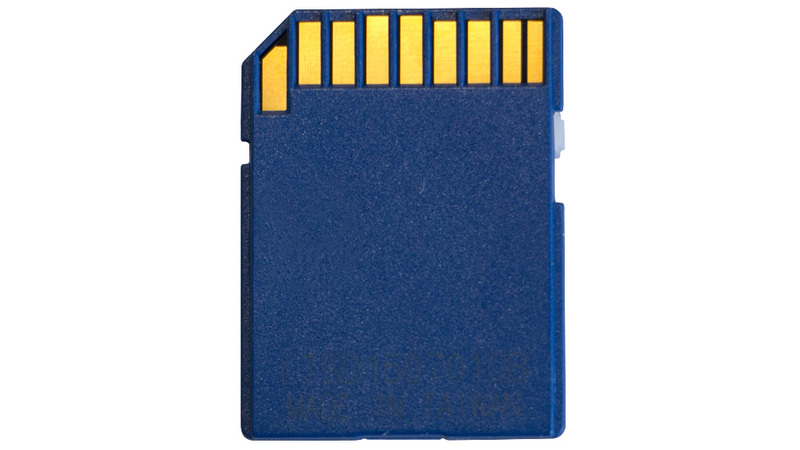 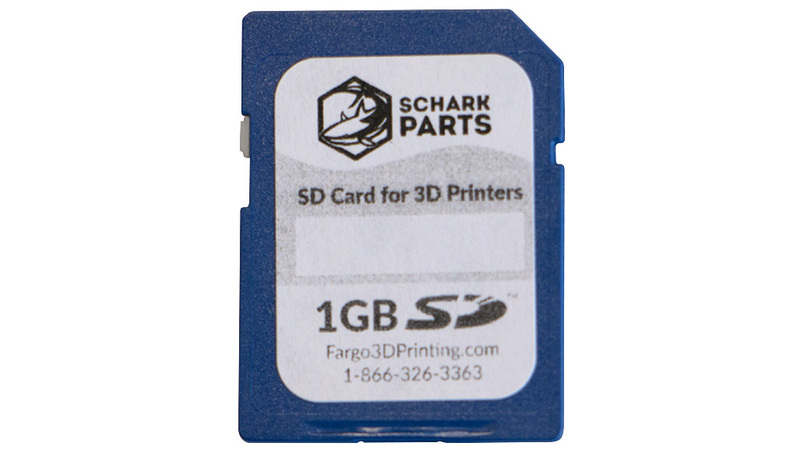 Our 1GB SD card is guaranteed to work on the MakerBot Replicator 2 & 2X 3D printers. 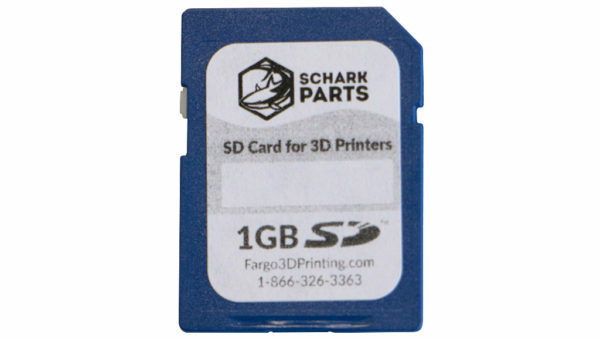 It arrives preformatted with plenty of space for your .x3g files. Have you had problems with other SD cards not working with your MakerBot 3D printers? This SD card is the solution. 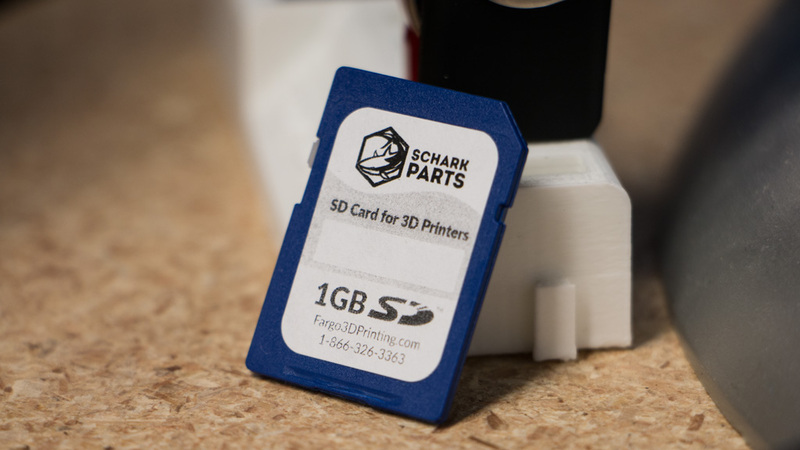 It will, of course, also work on any other 3D printer that uses SD cards.